After a short hiatus, People & Happenings is back! Have you recently received a promotion? Has your library system hired new staff? Is your building undergoing a renovation or are you adding a new location? Or do you want to celebrate your staff's hard work on a recent event? VLA wants to know! 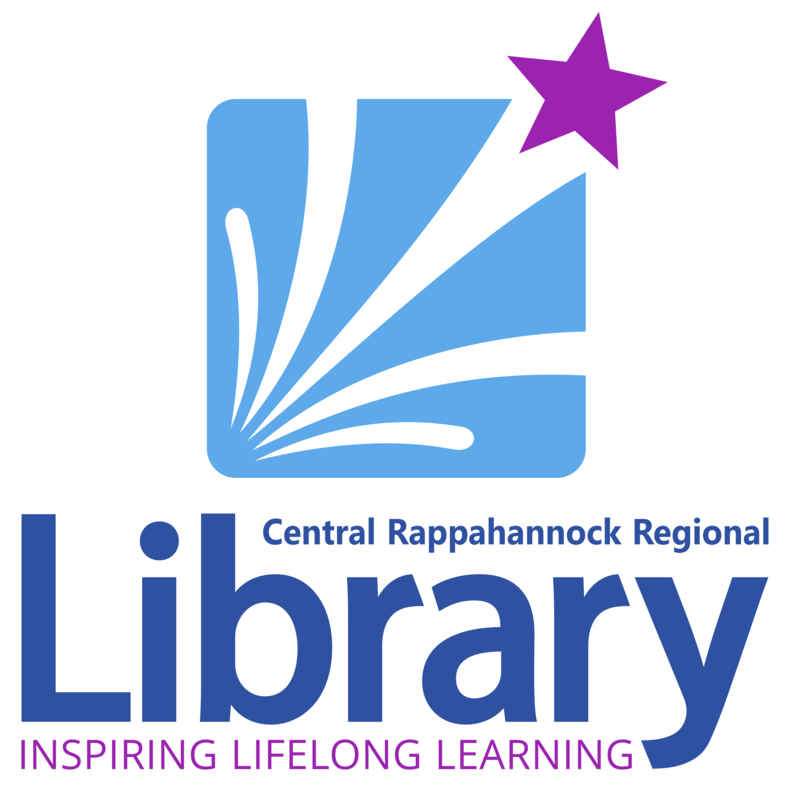 Anyone in Virginia can share their library updates to be posted on our “People & Happenings” page. Send your news in by the 15th of each month. Please keep your news items brief and please do include any relevant photographs, such as headshots for people and in-progress shots of renovations and new buildings. Please send your items to [email protected]. 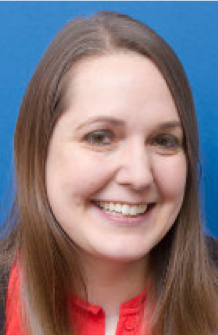 (RUSTBURG, VA) Jordan Welborn has been named director of the Campbell County Public Library System, effective May 1, 2018. Welborn formerly served as a Public Services Librarian for the locality since 2010, and succeeds Nan Carmack, who retired in October of 2017. 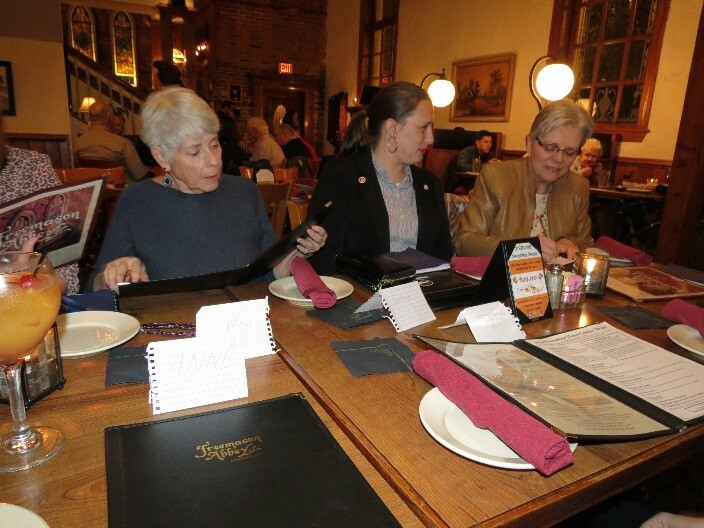 In 2014, she was recognized with the Campbell County Employee Excellence Award, and in 2016, was recognized as one of the prestigious “Top 20 under 40 Millenials on the Move” by Lynchburg Business Magazine. 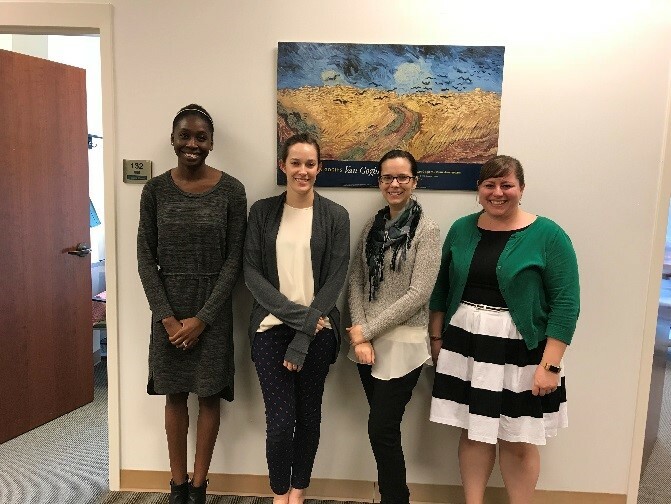 William & Mary Libraries is thrilled to welcome its new Music and Arts Librarian, Morgan Davis (formerly of Towson University); and Instruction & Research Librarians, Liz Bellamy (formerly of Radford University), Jessica Ramey (formerly of SUNY Potsdam), and Mary Oberlies (formerly of University of Oregon). All started their new positions in the Research department this fall. 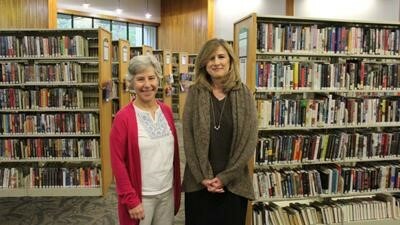 Peggy Martin (left) was Powhattan County Library Director. She retired on May 4 after more than 40 years of service. Whitney Berriman, the new Director is on the right. Photo: Laura McFarland News Editor, Richmond Times Dispatch, May 2, 2018. 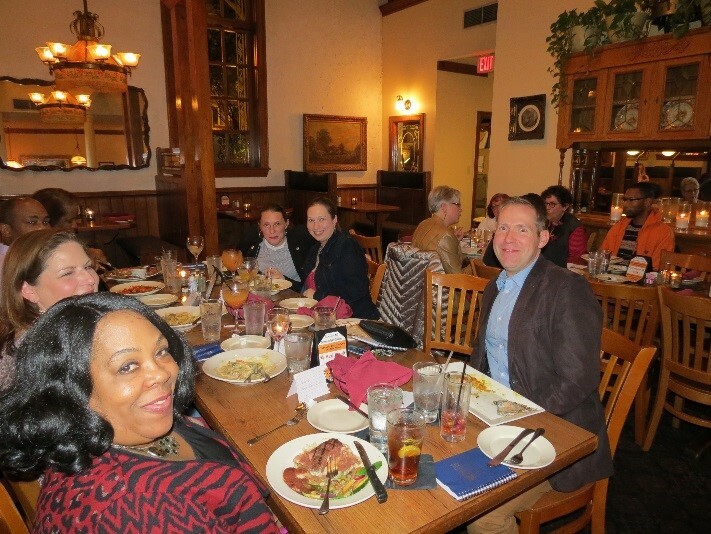 Easter DiGangi of Portsmouth Public Library organized the first Dine around at Freemason Abbey on Nov 8, 2018. The following libraries are represented in the photo below: Chrysler Museum Library, Hampton Public Library, Norfolk Public Library, Stratford University Newport News Campus Library, Suffolk Public Library, and others. Lisa Vargas brought some swag and we all learned how to make charming table tents among other things. 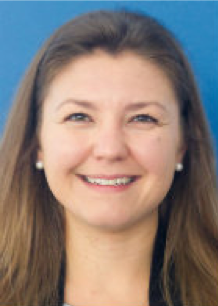 ALISHA BARNES is Head of Adult Research at the Fredericksburg Branch. MICHELLE BONDESEN is Adult Research Librarian at the Salem Church Branch. 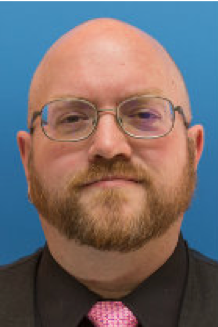 CHUCK GRAY is Interim Branch Manager at the Snow Branch. 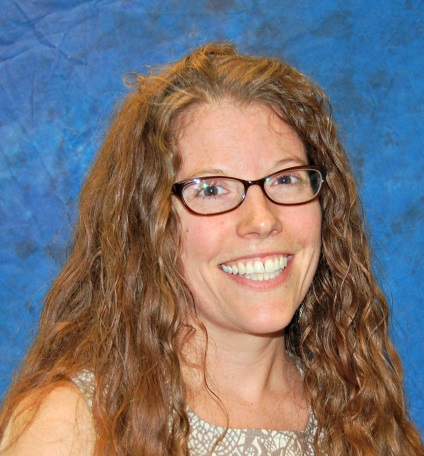 CHRISTIE HOERNEMAN is Adult Services Coordinator at the Library Administration Center. 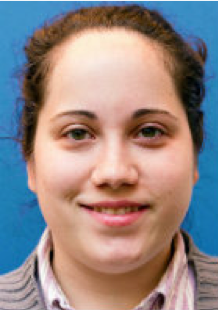 RACHEL PLACCHETTI is Head of Adult Research at the Porter Branch. 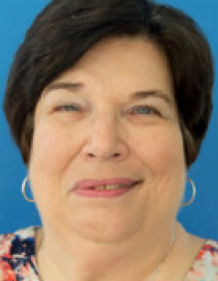 PAMELA SMITH is Branch Manager at the Salem Church Branch. 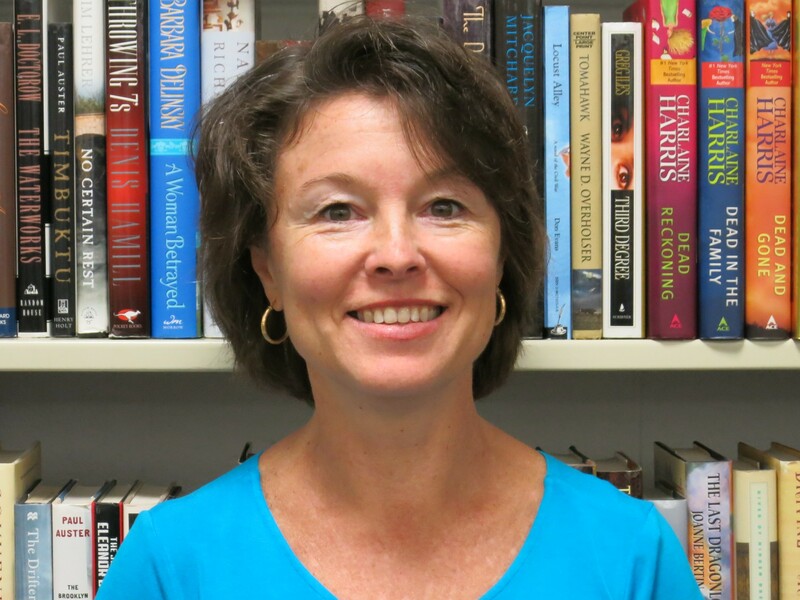 TINA METZGER has joined the Bon Secours Memorial College of Nursing as the College Librarian. She was formerly library assistant branch manager at the Midlothian Library, Chesterfield County Public Library. She holds an MSIS from University of Tennessee, Knoxville. The Bon Secours Memorial College of Nursing is located in Richmond, Virginia.